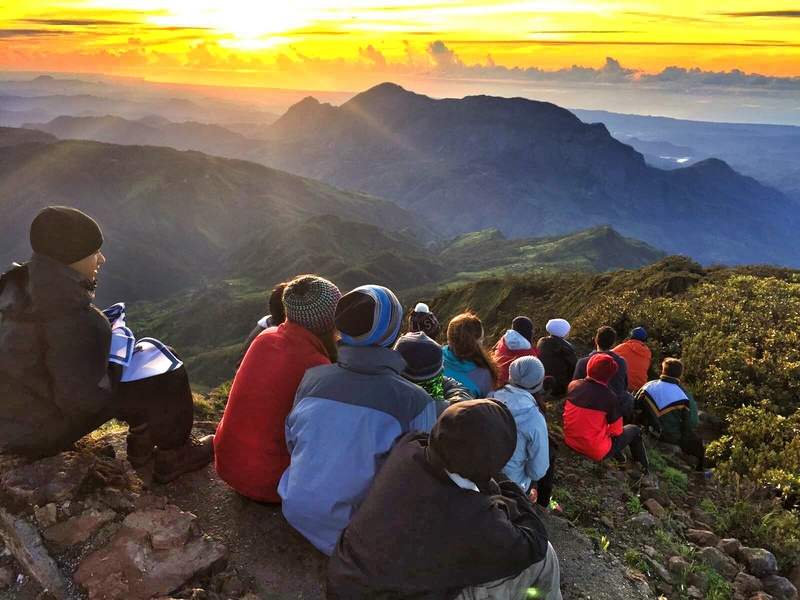 We kicked off 2016 with our first adventure with the students of the Singapore American School as they ventured to the picturesque land of Timor Leste. The students embarked on an epic Summit to Sea adventure through the foggy peak of Mt. Ramelau to the coasts of the mystical Atauro Island. Over the span of the eight days that we explored and learned about the amazing nation that is Timor-Leste, I, along with all the students, experienced unforgettable things and gained a little bit of insight about how this country has grown from its violent history. From the memorial we visited on the way to Mt. Ramelau, to the meeting with the Chief-of-Staff, Mr. Gomez, it is clear that the Timorese have so much local culture deeply rooted in their past and the constant hardships that have brought union among them. Religion is a huge aspect in the lives of the Timorese, and it helps to unify them. When the Portuguese came, they brought along with them many things, but the most important was their religion, Roman Catholicism. The majority of the Timorese started following this universalizing religion, eventually making it the main religion consisting of about 95% of the population. As they would go through constant struggle, such as the Indonesian Occupation, religion would act as their rock that was always there for them to rely on and it was key for the unification of the country. The stories of Cristo Rei, Pope John Paul, Virgin Mary on Mt. Ramelau, and the Santa Cruz Cemetery, were examples of the power religion has over the population of East Timor. It helped the country become less separated and have a more integrated population. One problem I observed was the in the language. Technically, Portuguese is supposed to be the main language, but currently only 5% of the population speak it. The other 95% speak Tetun, the lingua franca, but there are over 20 different dialects of Tetun, varying in all the 53 sub-districts. This means that there is a big lack in communication across the nation, and a big problem when it comes to which language to teach in schools. The Chief-of-Staff and the US Ambassador both addressed this problem. Timor is abundant in unique cultural traits and strong values. Mr. Gomez stated, “Timorese forgive but don’t forget” and this motto has shown in the kindness and respect that they have for their country, their land, and their people. Even from the few days that we visited Timor-Leste, it is clear that even though they had to start from ground zero after the Indonesian Occupation, they have built a country on strong values and one that has big potential in the future for growing and becoming a successful nation. 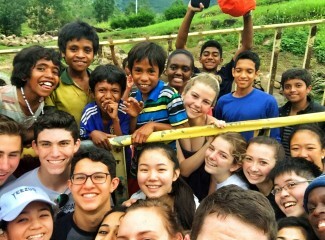 "This trip changed my perspective on the importance of culture. I did not expect to be as immersed in the culture and the local Timorese people as we were. I learned about myself and recognized simple things in everyday life that I did not identify as valuable. I learned through the work of inspirational figures, that with the right mindset one person could make a great impact. 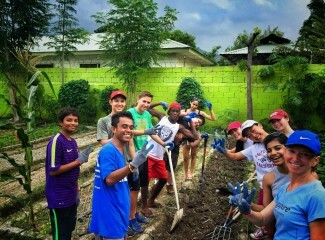 It was a humbling and eye-opening experience I will never forget."